Published on 16. 04. 2017 in journal and pictorial arts. 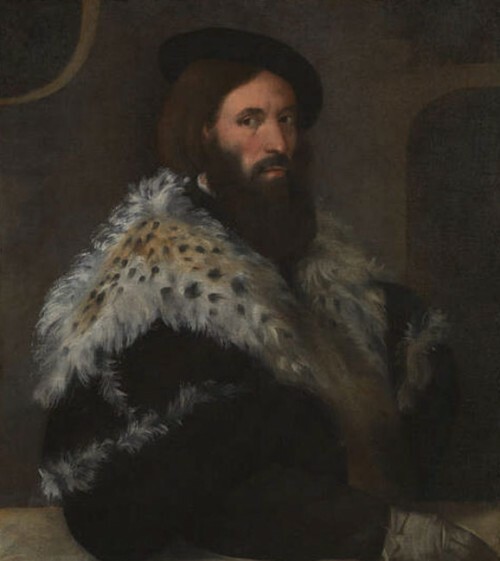 Closed Tags: Easter, Michelangelo, Michelangelo & Sebastiano, Sebastiano del Piombo, The National Gallery. I hope you are all well. 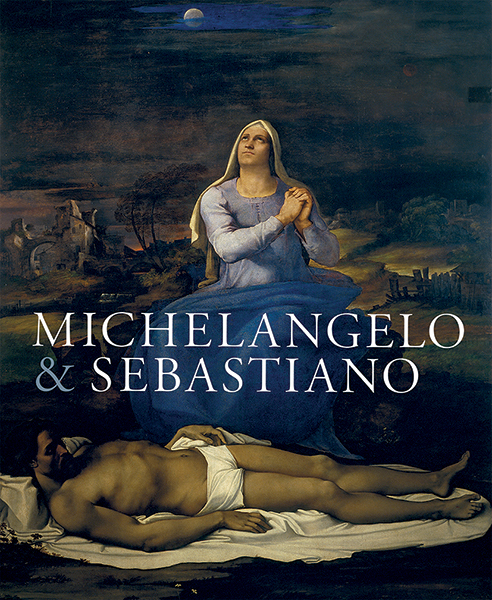 If you’re in London, do consider visiting my exhibition, Michelangelo & Sebastiano, at the National Gallery. 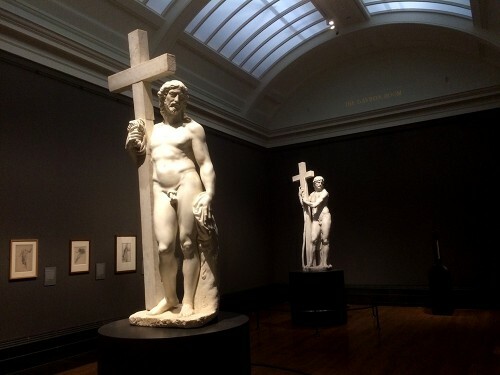 It includes the juxtaposition, above, of Michelangelo’s two Risen Christs. I naturally recommend it. Published on 09. 12. 2016 in commentary and criticism and pictorial arts. 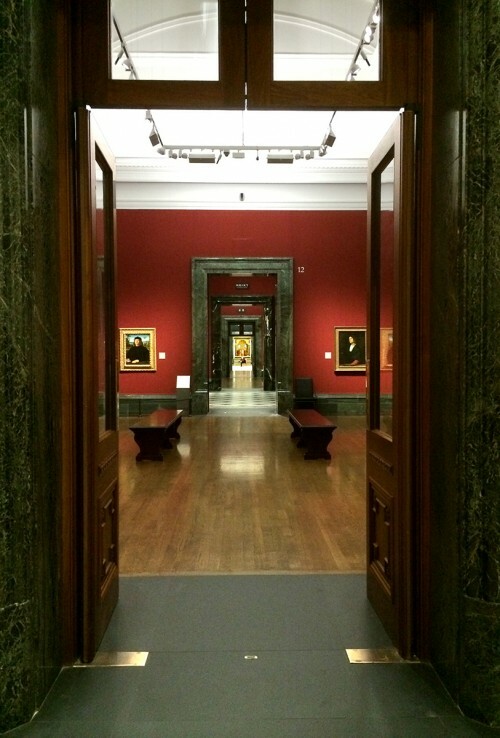 Closed Tags: Christmas, The National Gallery, Tintoretto, Titian. This is the kind of thing that helps me cope. Apologies for any awkwardness! Published on 02. 03. 2014 in comics and cartooning, current affairs and hype & linkage. Closed Tags: Bhob Stewart, Nikoline Werdelin, Paolo Veronese, Syria, The National Gallery, Thomas Thorhauge, Wally Wood. 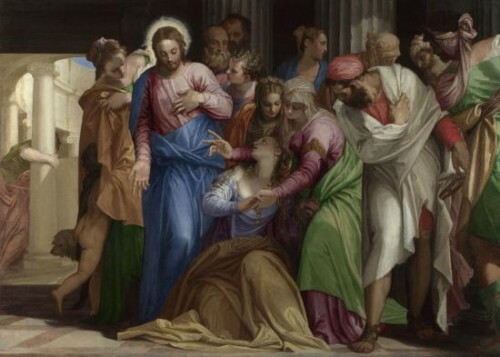 Paolo Veronese, The Conversion of Mary Magdalene, about 1548, oil on canvas, 117.5 x 163.5 cm. London, The National Gallery. 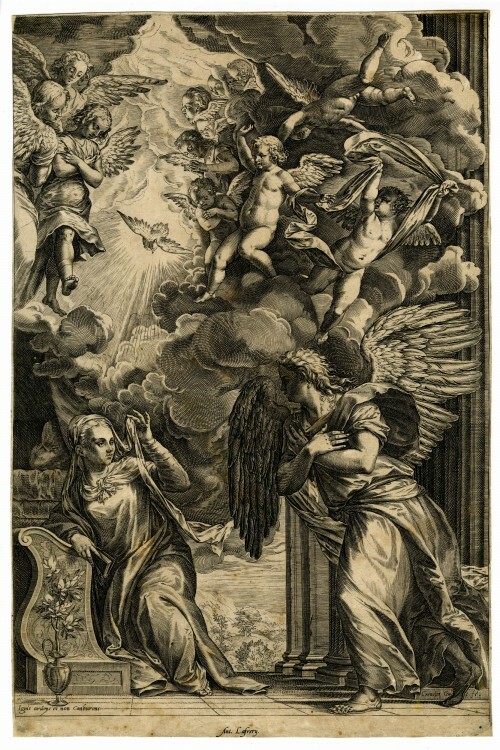 In a couple of weeks’ time, we’re opening the first major show of the works of Venetian Renaissance artist Paolo Veronese in decades at the National Gallery. Although it falls within my area of responsibility and will therefore occupy much of my time for the next few months, it’s an exhibition I have had nothing to do with, having started at the gallery only a few months ago. But needless to say one I’m looking forward to immensely: it’s a privilege thus to be dropped into the midst of a great project on an artist of immense generosity. It’s not just that his pictures pull out all the stops, that his art is a rarely paralleled display of elegance, magnificence, and virtuosity, it’s that there is something profoundly touching about those qualities in his work. 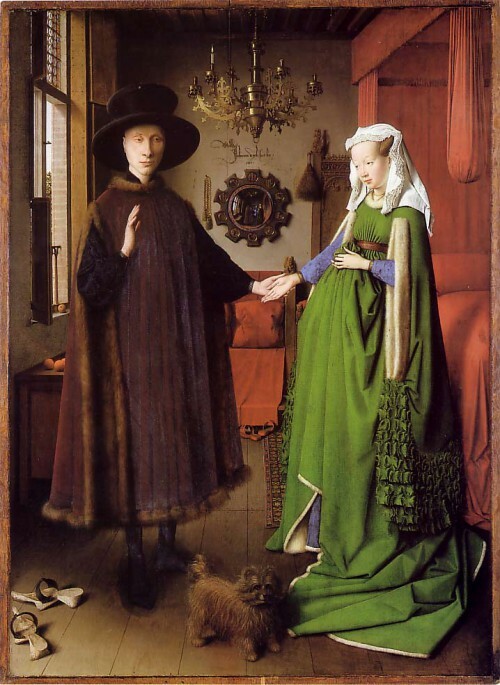 He is one of the few artists who really understood the lessons of Raphael. 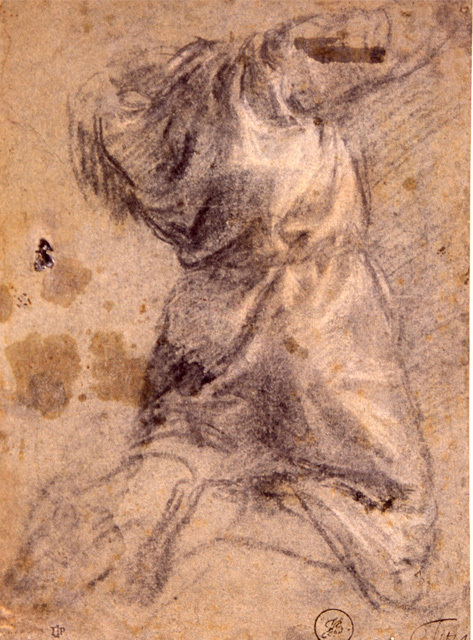 His immaculate sense of composition, his grasp of form, two- as well as three-dimensional, his sensitive use of gesture, and the subtlety of his portrayal of human interaction are all elements in what seems to me a distinctly civilising art, to paraphrase Kenneth Clark’s characterisation of Raphael. Contemplating Veronese is not only a joy, it makes you feel better about life and who we are. That’s the high register. Keep an eye on the NG website for further thoughts and more concrete analysis during the course of the exhibition. I’ll keep you posted here and on twitter. “There Are Good Guys and Bad Guys.” Bhob Stewart’s classic essay on/obituary of Wally Wood reprinted at the Comics Journal to mark the passing of its author. RIP. Read it, it is one of the most evocative, personal texts of its kind in comics. Really brings the great, flawed cartoonist to life. Nikoline Werdelin interviewed. 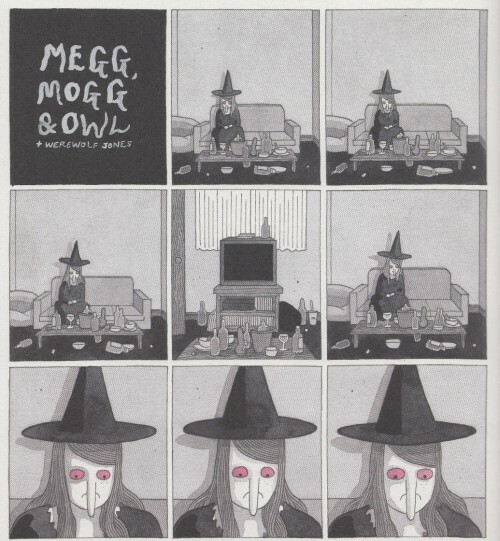 Arguably the greatest living Danish cartoonist, Werdelin has rarely if ever been interviewed about her comics (she has often talked to journalists about other things — life, style, death, and everything in between), so this in-depth, work-oriented interview by Thomas Thorhauge is a major scoop. Unfortunately it is only available in Danish, as is indeed the case with most of her work. English readers can sample her in From Wonderland with Love. Finally, this uncredited photo, from the Yarmouk refugee camp in Syria, is arresting, sobering, terrible. A reminder that something has to be done there. A no-fly zone blocking the government’s use of their air force remains a good place to start. Published on 30. 11. 2013 in journal and pictorial arts. 1 Comment Tags: The National Gallery. It’s been a month already, and it’s been the blast. This is my new workplace — I’m doing my best to be steward to a mind-blowing collection of Italian paintings, with some really big shoes to fill. (Wish me luck). It’s still a little unreal, not the least because I’m still segueing between Copenhagen and London, moving only in January. In between at the National.